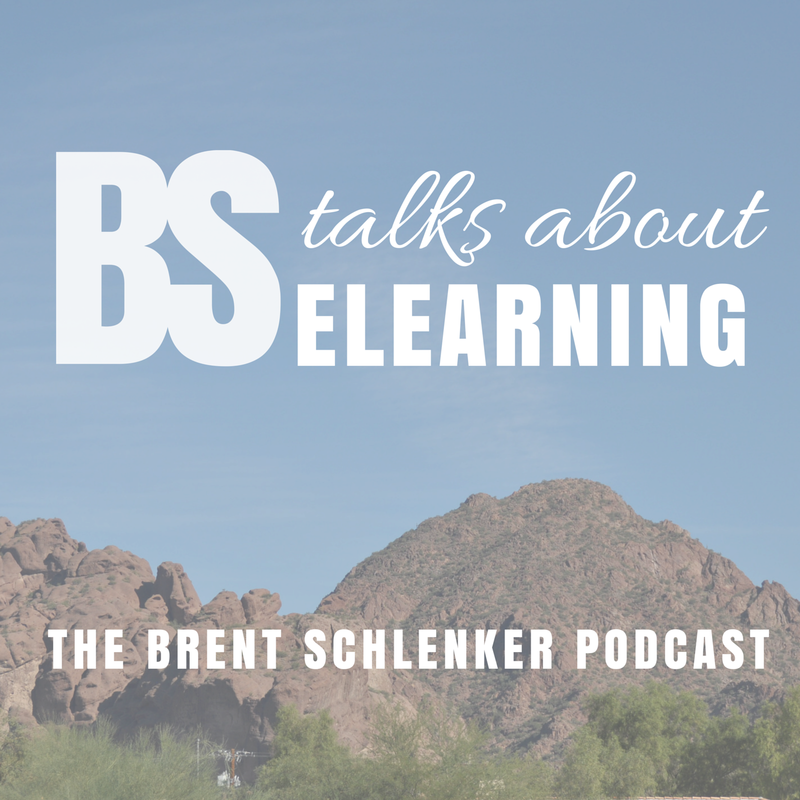 This is episode 2 of The Brent Schlenker Podcast. In this episode I talk with Chiara Hughes of HeadFarmer recruiting. Your Resume - Do you still need one? Okay...so that didn't work. I've updated this post with the soundcloud version. I will keep trying new options.